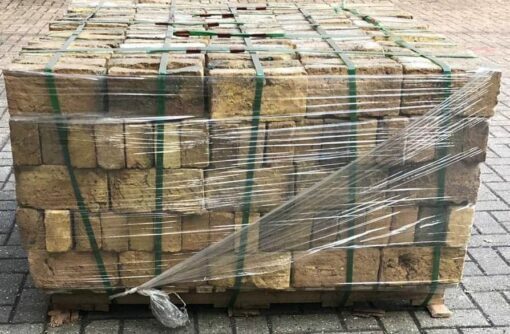 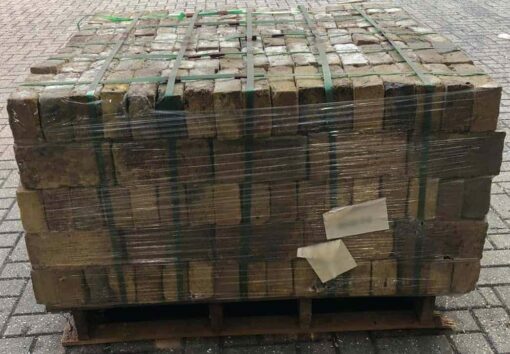 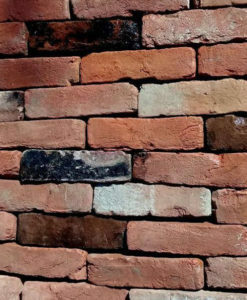 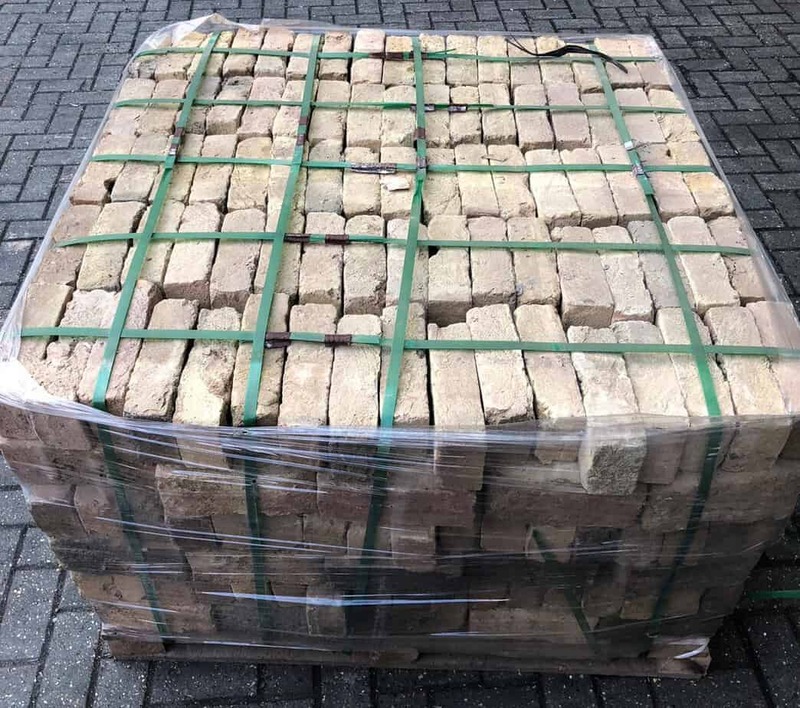 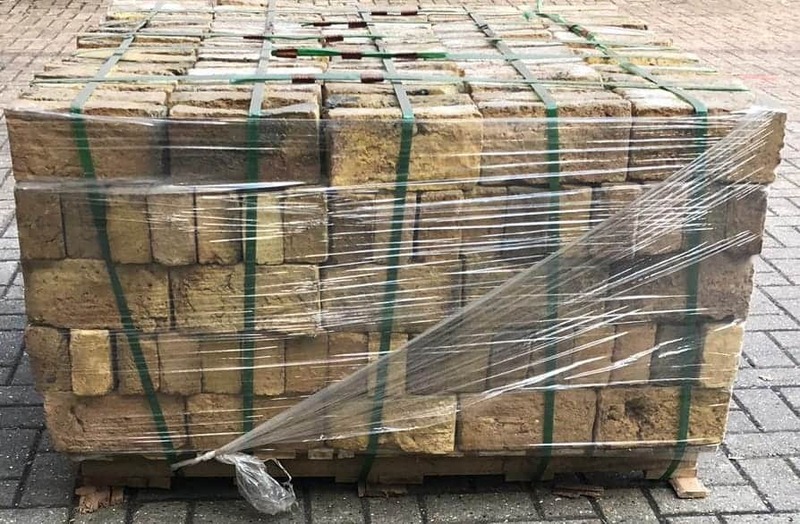 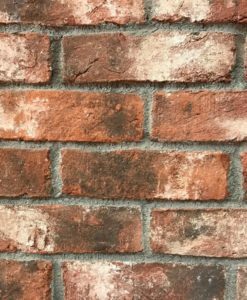 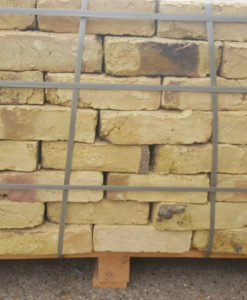 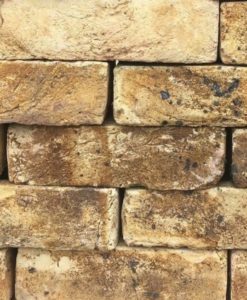 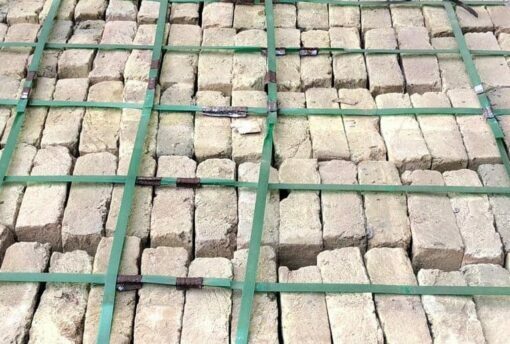 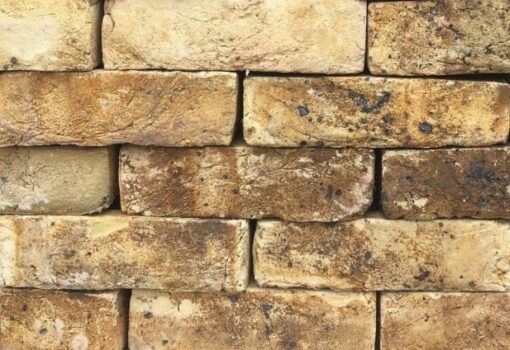 New handmade yellow Smeed Dean imperial stock bricks made to replicate the appearance of Smeed Dean London Yellow bricks used extensively in south England, particularly in London. 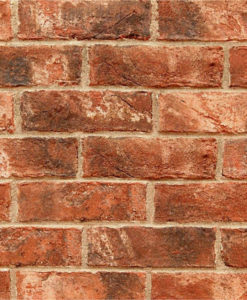 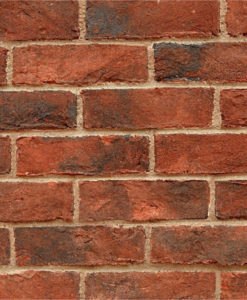 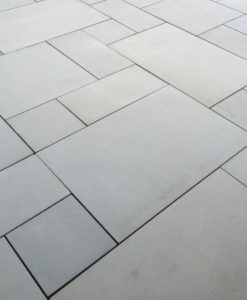 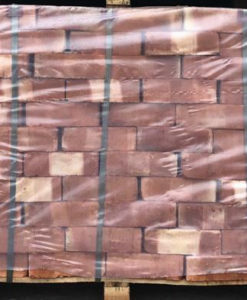 The Smeed Dean London Yellow bricks are one of the most frequently used bricks in London, with a distinctive soft yellow colouring and black spots. 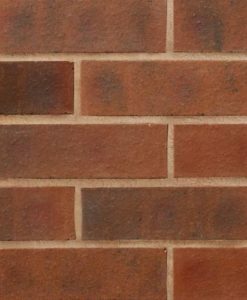 Also available in metric 65mm size here.